END the Year with a BANG!! How you may ask? Simple, come buy this beautiful HOME. 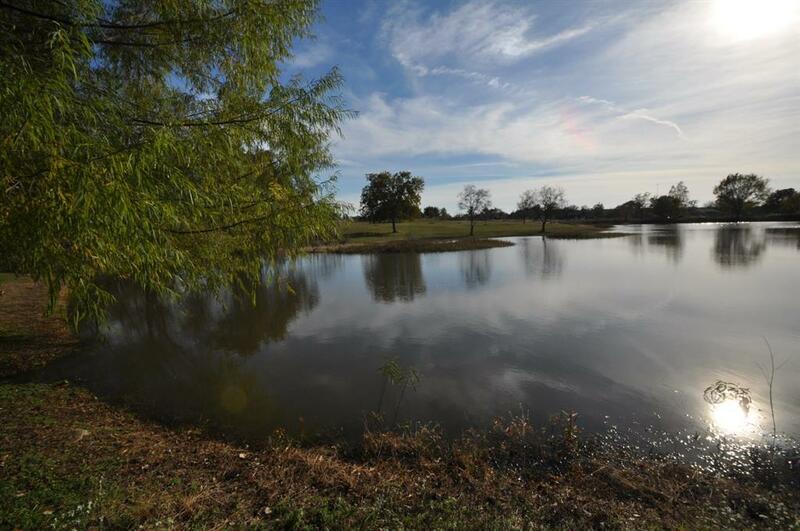 Emerald Lakes is a secluded amazing community minutes away from all the hustle and bustle of the big cities(The Woodlands, Conroe and Spring Tx.) Here you will enjoy nature at its best while fishing on the many lakes available. 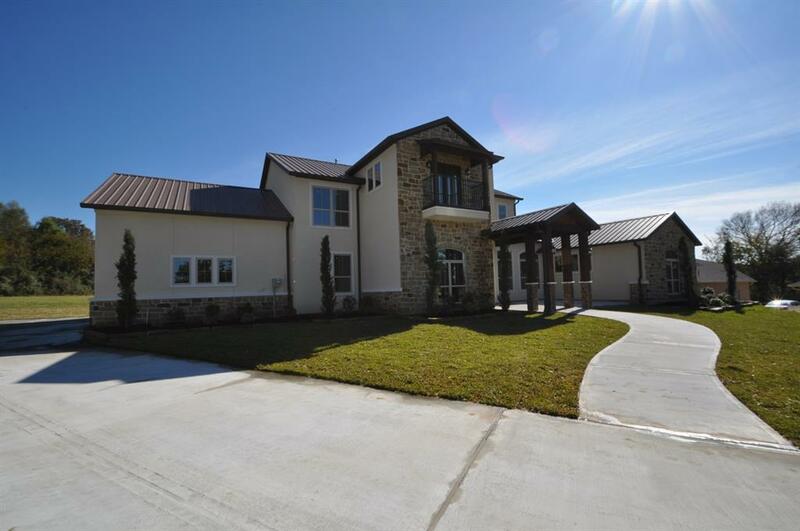 Your long day at work will be a thing of the past when you step into your amazing home. 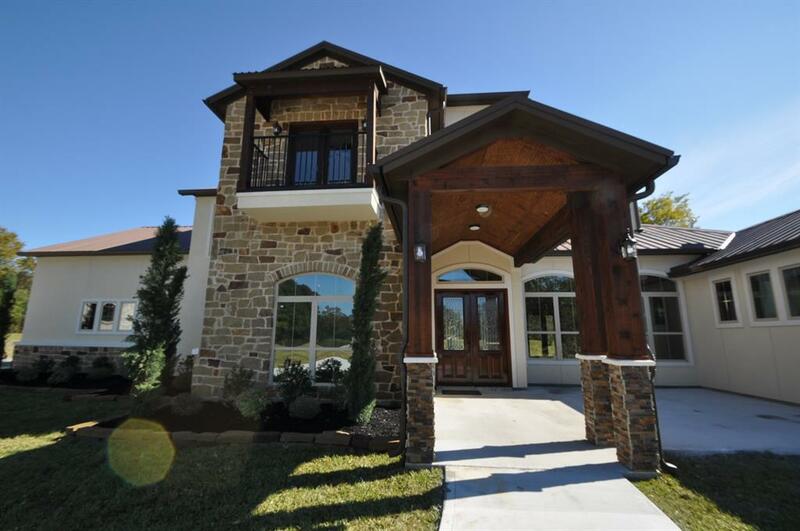 You are greeted by by TONS of natural light from your high ceilings and tons of windows and french glass doors. Your feet will be pampered by the gorgeous hardwoods throughout. Need to let the chef in you out? 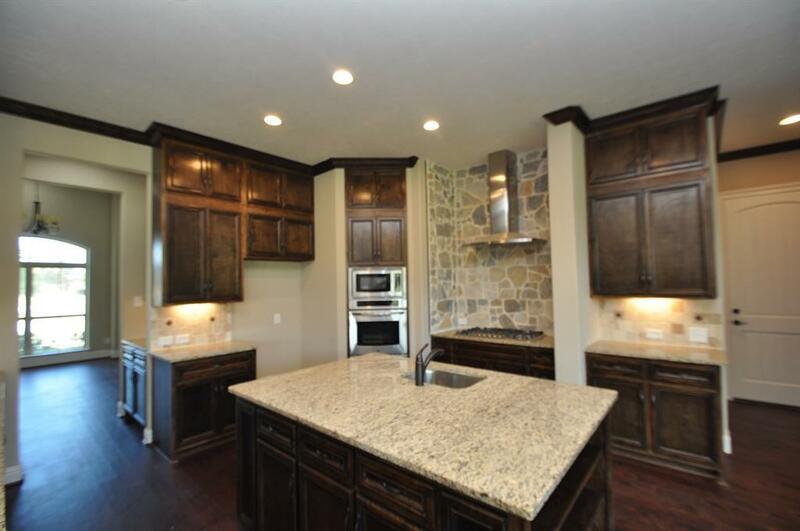 Do so in your beautiful custom built kitchen with costume cabinetry and stainless appliances. To end the day or treat your, step outside to your cover patio and enjoy the fresh air overlooking your HUGE back yard..